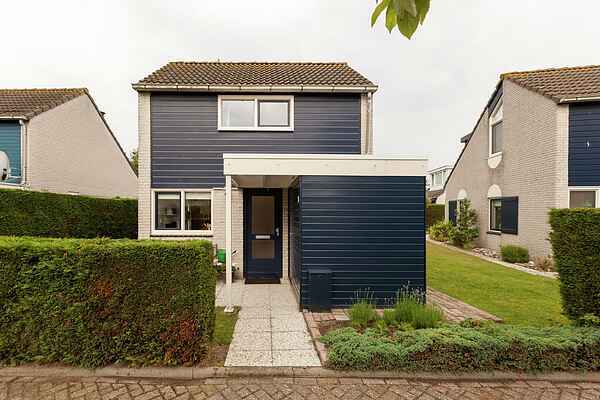 This holiday residence "'t Zeehuuske" is located in a small scale bungalow park in the Zeeland village of Den Osse. The apartment is comfortably furnished and equipped with all comforts for a wonderful stay. For a fee, you can use the facilities in the holiday park next door. Lake Grevelingen is only a few minutes walk away. There you can take lovely walks on the beach or participate in one of the many water sports options. Those who want to discover Zeeland must certainly visit the Delta Works and Delta Park Neeltje Jans. Visit one of the many picturesque villages such as Browershaven, or grab a seat on a terrace in Renesse. Something for everyone on the Zeeland island Schouwen Duiveland.